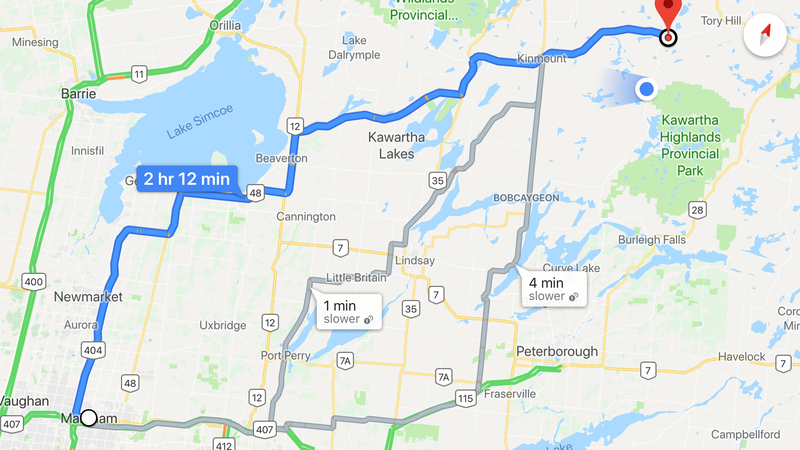 Recommended mechanic/ marina between bobcaygeon and markham? Hey guys I have a 70 HP 1985 Johnson i just bought and it was cheap so it of course has issues. its feul starved so I assume the carbs need cleaned out or (hopefully not) rebuilt. i live in Markham but the boat is south of Gooderham so I can drop it anywhere between here and there. looking for someone I can trust who isn’t going to take me for an unecessary ride. Thanks guys. 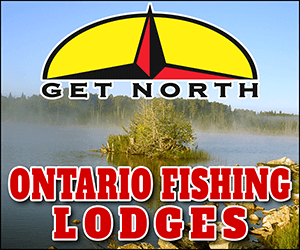 Has a friend recommended Gannon’s Narrows marine near Ennismore so I dropped it there. Will update on the experience. 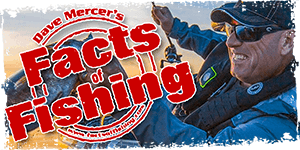 Don't spend more than the motors worth; that can happen with marine equipment if you're not careful.